Uniden Australia Pty Limited is part of the Uniden Corporation of Japan, operating globally in America, Europe, Asia and the South Pacific. 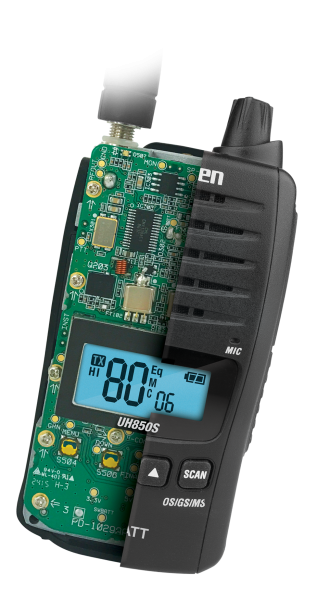 Since its establishment in 1966, Uniden has grown to be a global leader in wireless communications and a major global brand in consumer electronics. Uniden Australia Pty Limited looks after both the Australian and New Zealand Market. With over two million wireless products produced every month and a cordless phone manufactured every 3.2 seconds, Uniden continues to bring outstanding products to people’s homes throughout the world. With quality and innovation at the forefront of our activities, the company has developed to be a world leader in production efficiency and zero defects so that we can offer the best products possible. As the company looks to the future, we will continue to pursue manufacturing and marketing excellence so that we can offer products that enable people throughout the world to enjoy the benefits and versatility of sophisticated communication products. 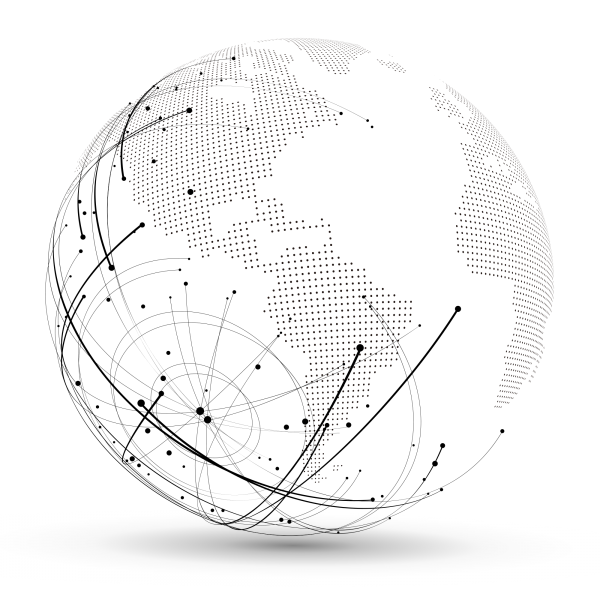 Uniden’s global business spans many countries throughout the world. Uniden continues to strive for innovative ideas and excellence. We are proud of being the first company in the world to introduce so many new benefits to our customers – with the following achievements in cordless telephones being just a few examples of our recent activities. Uniden is the world’s largest manufacturer of wireless communication products and the world’s leading cordless phone manufacturer. Uniden’s management policy has always been to look ahead to the future. Based on extensive research and development in Japan and the USA and production in Asia, Uniden has been able to offer it’s products all over the world. The company’s engineering excellence remains a cornerstone of the company’s success. “Engineering is our driving force” and has enabled the company to grow amidst rapidly changing markets with the most advanced technology available. Uniden is committed to producing high quality products with all of our manufacturing facilities with a strict internal quality control system to ensure customers are receiving the best quality products in the market. When you open up a Uniden product and compare it to the competition it becomes quite clear how Uniden Delivers reliable performance year in year out. Uniden invests heavily in state of the art engineering because we believe in quality, value through longevity and a commitment to staying number one. Our phones are strong, durable and designed to extremely high standards. After all, isn’t it what’s on the inside that counts? The following timeline identifies the solid growth and expansion of the corporation. Uniden Corp. was established. Began to sell CB and Marine transceiver. Uniden Taiwan Corp was established. Began to sell Private Radio Communications equipment. Uniden Hong Kong Ltd. was established. Uniden America Corp. was established. Began to sell 46/49 MHz Cordless Telephone. Began to sell Radar Detector, 900 MHz Cordless Telephone. Began to sell Scanner, Satellite Receiver. Uniden stock was registered over the counter of Tokyo Stock Exchange (TSE). Began to sell Cellular Phone. Uniden Philippines, Inc. was established. Began to sell Pager. Uniden stock listed on the second section of the TSE. Uniden Australia Pty. Ltd. was established. Uniden New Zealand Ltd. was established. Uniden stock was listed on the first section of the TSE. Uniden Electronics Products (Shenzhen) Co., Ltd., Unitic Technologies Co., Ltd. (Beijing) were established. Uniden Philippines Laguna, Inc. was established. Uniden Hong Kong, Uniden China, Uniden New Zealand, Uniden Philippines were certified by ISO9002. Began to sell Spread Spectrum Cordless Telephone. Uniden USA, Inc. was established Uniden Philippines Laguna, Inc. was certified by ISO9002. Began to sell PHS, DSS for DIRECTV, Terminal Adapter. Began to service VirtualUni. Uniden Holding, Inc., Uniden Financial, Inc., Uniden Hawaii Software Research Park, Inc. and Product Support Services, Inc. were established. Began to sell E-mail Phone, DSS for PerfecTV, Network Computer and CDPD. Uniden Australia was ISO9002 accredited. The Uniden group of companies now has operations in North America, Europe, Asia, Japan, Australia and New Zealand. It continues to grow and expand.